Dorothy Compinsky (November 13, 1923 – October 3, 2018), was a violinist and teacher and a life member of Local 47. She was born in Pocatello, Idaho. Her father was a railroad worker who played violin and banjo, and so introduced her to the joys of music. Her mother played piano and was a school teacher for a time, and later became a professional dressmaker. Dorothy began studying the violin at an early age, and was soon giving many performances, winning local competitions, and was hired to perform at many community events. In 1940 her family moved to Los Angeles, California, where, as a member of the Brodetsky Ensemble, she met violinist Manuel Compinsky (1901-1989), member of the Compinsky Trio. Dorothy married Manuel Compinsky in 1944. They bought a house in Burbank, California, where they raised three daughters, Kyra, Noëlle, and Gina. Together they hosted many musical events in their home. Dorothy studied ballet and horsemanship with her children for a while as they were growing up. She parted with Manuel after 21 years of marriage, and continued a warm and supportive relationship with him as colleagues. 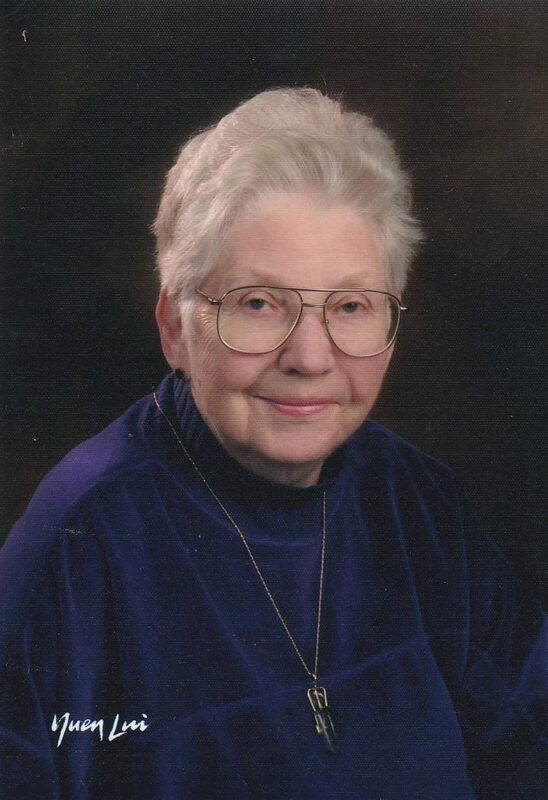 Dorothy taught violin, piano, chamber music, and composition for over 50 years, and also learned and taught classical guitar. She influenced and inspired many young violinists, some of whom went on to become professional musicians. Dorothy was involved in local orchestras and chamber music groups in the Los Angeles area, and she had many interests aside from music. In the 1970s she became an avid sailor with the Wind n’ Sea Sailing Club in Marina del Rey, became a skilled seamstress, and hosted the metaphysical community in her home for psychic group sessions. She also enjoyed collecting rocks, gemstones, and crystals. She was passionate about books, and had an extensive library. She moved to Seattle in 1993 and developed a full class of students there. She was active with the Center for Spiritual Living church, spreading positive and supportive ideas with others, and working for world peace through a massive program called the Peace Clock. She eventually moved back to Los Angeles in 2011 to be closer to her family, retiring in Santa Monica. She is survived by three daughters, a granddaughter, and two great-grandsons. Dorothy has been on my mind these past few months and I am saddened to see that she has passed away. She agreed to take me on as an eager re-awakened violin adult student here in Seattle from 2005 to 2007. She inspired me greatly and did her best to share her disciplines with me. I will always miss her! !